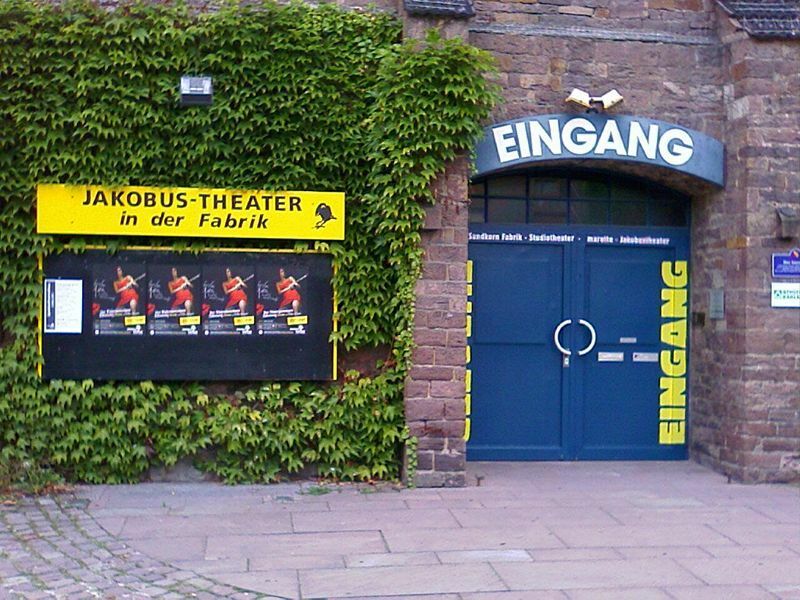 Together with the Theater “Die Käuze” (Oddball Theatre), there has been a regular theatre exchange programme between Karlsruhe and the “Lace Market Theatre” in Nottingham since 1982. The repertoire covers everything: from contemporary pieces to modern and German classics, comedies, literary cabarets, readings, Chanson folklore, music nights, children’s theatre, guest performances and much more. Three new productions debut each year. Depending on the type of show, the theatre has between 60 and 120 seats at its disposal. A total of 100 performances take place each year with enough capacity to welcome 5,000 people.